MIAMI--(BUSINESS WIRE)--Ryder System, Inc. (NYSE: R), a leader in commercial fleet management, dedicated transportation, and supply chain solutions, today announced that it will be attending the Advanced Clean Transportation (ACT) Expo in Long Beach, Calif., on April 24 (12:15 p.m. - 7:00 p.m.) and April 25 (10:00 a.m. - 6:00 p.m.). Ryder is a Silver Sponsor and will be exhibiting at the event at booth #1647. 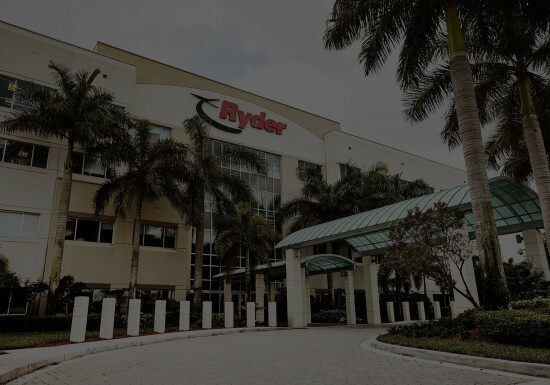 MIAMI--(BUSINESS WIRE)--Ryder System, Inc. (NYSE: R), a leader in commercial fleet management, dedicated transportation, and supply chain solutions, today provided details regarding its conference call scheduled for April 30, 2019, at 11:00 a.m. Eastern Time. During the call, management will review first quarter results. The call will be webcast over the internet. MIAMI--(BUSINESS WIRE)--Ryder System, Inc. (NYSE: R), a leader in commercial fleet management, dedicated transportation, and supply chain solutions, announced today the winners of its “Driver of the Year” awards, which honor the top driver in each of its three business units. 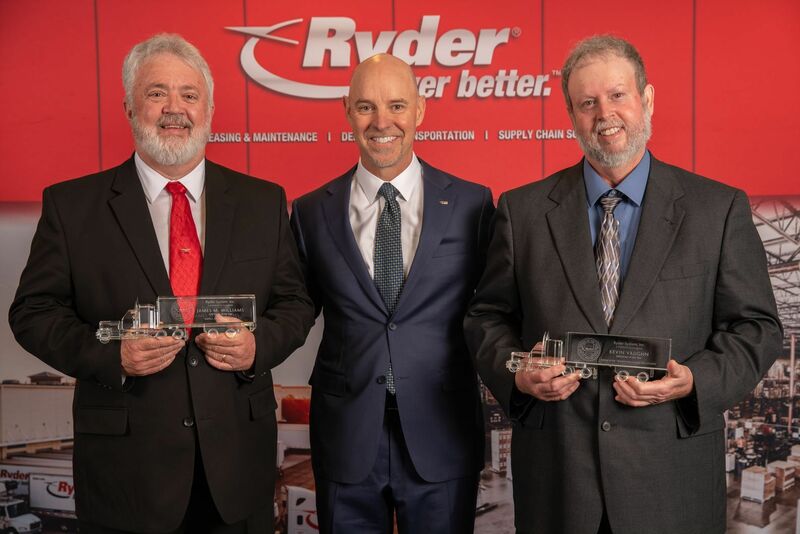 Ryder honors top three truck drivers with prestigious annual award, celebrating a combined 101 years experience and nearly 10 million safe miles. 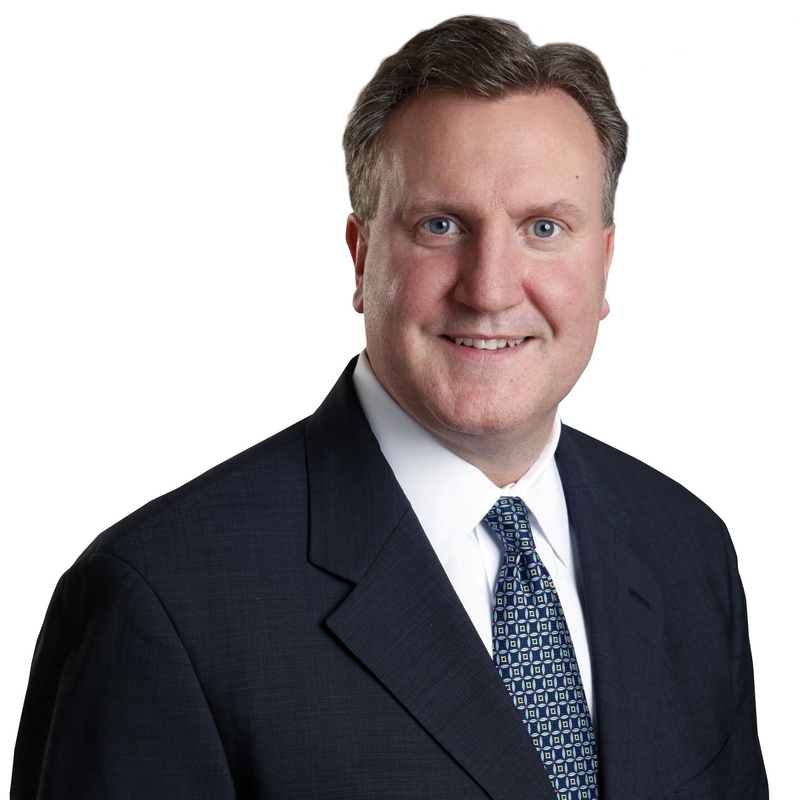 MIAMI--(BUSINESS WIRE)--Ryder System, Inc. (NYSE: R), a leader in commercial fleet management, dedicated transportation, and supply chain solutions, today announced the appointment of Scott T. Parker as executive vice president (EVP) and chief financial officer (CFO) responsible for Ryder’s financial management functions including finance and audit, treasury, tax, accounting, corporate strategy, and investor relations. Mr. Parker succeeds Art A. Garcia who announced his retirement in September 2018. 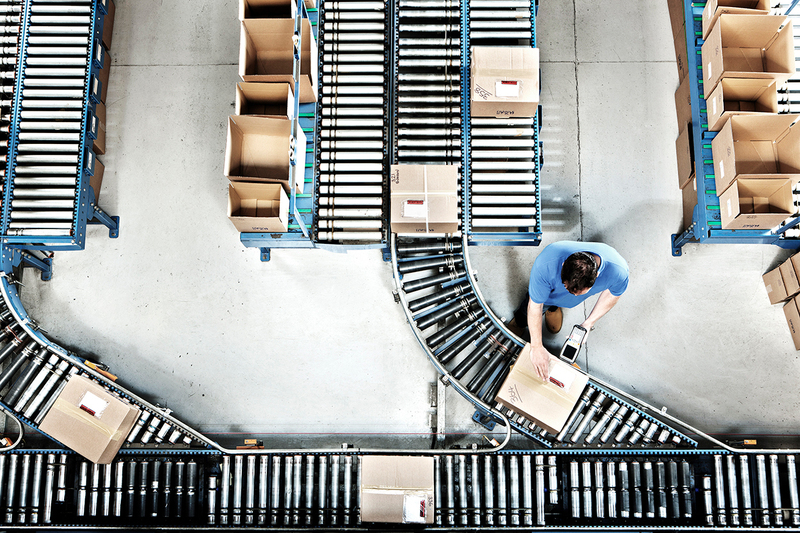 MIAMI--(BUSINESS WIRE)--Ryder System, Inc. (NYSE: R), a leader in commercial fleet management, dedicated transportation, and supply chain solutions, announced today that it has launched its new blog Ryder Compass. 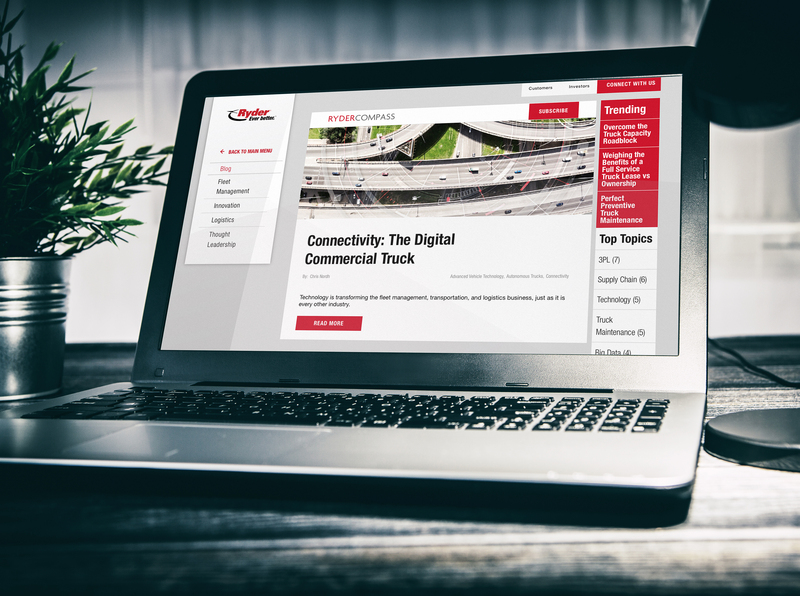 The blog, which allows companies to explore new trends and learn best practices, will better prepare businesses to meet trucking and logistics industry challenges head-on. 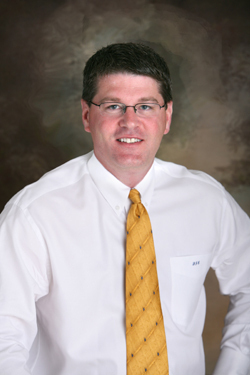 MIAMI--(BUSINESS WIRE)--Ryder System, Inc. (NYSE: R), a leader in commercial fleet management, dedicated transportation, and supply chain solutions, announced today the appointment of Ryder Vice President and General Manager of Supply Chain Solutions for Consumer Packaged Goods Darin Cooprider to the 2019 Food Logistics Champions: Rock Stars of the Supply Chain.